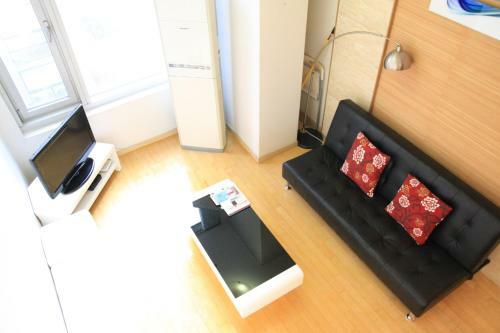 Located in Chaoyang District, Taiyue Suites Beijing features modern rooms with a flat-screen cable TV and kitchen. 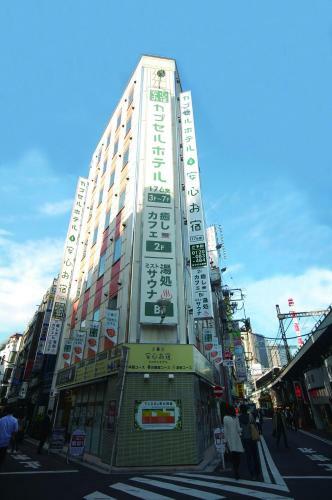 It also has a tour desk and karaoke rooms. 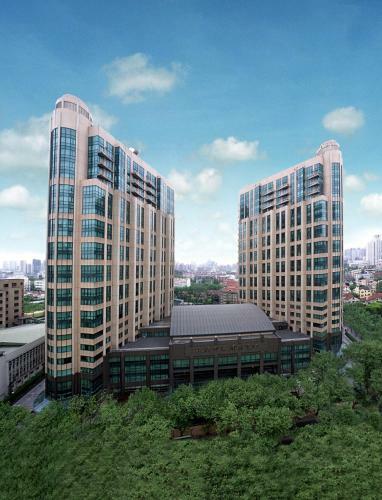 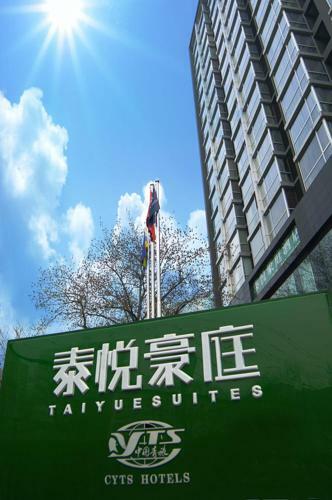 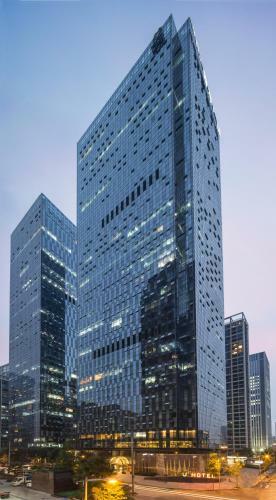 Beijing’s Taiyue Suites is 2 km from Yansha Shopping Mall and World Trade Centre.